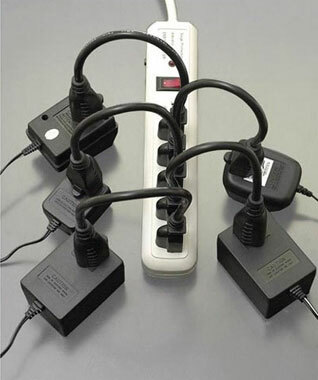 Free up space on your power strip from those large AC adapters! Most charging adapters for tablets and laptops (such as Macbooks) have large AC adapter plugs that block other spots on your power strip. 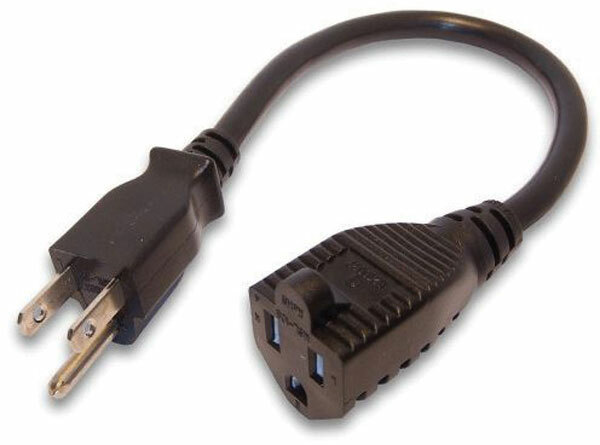 Use these 12" extenders to utilize every plug on your power strip.